If you've always wanted to fill your Empires & Allies armies with powerful limited edition units, but didn't want to spend the Empire Points on them (or, perhaps you just weren't a high enough level at the time to purchase them), you can now build the Limited Edition Unit Factory in your empire. Just to be clear, the name of the building is the "Limited Edition Unit Factory," the building itself isn't a limited edition item that you need to rush to have. There are missions that go along with this building, and you'll complete the first by just placing the factory on your land. Your rewards for that mission are one Blue Approval Stamp and an Electrical Diagram. For the record, the second mission simply asks you to construct a unit within that new factory. 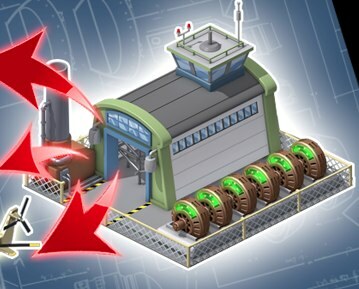 Once you've constructed the Factory (it takes just three energy to build), you'll be able to build one of four formerly limited edition units inside, with the help of friends (or, again, the option for purchasing them with Empire Points is available). While there are just four items available now, they are on a week-long time limit, meaning that a series of new items will be available to build after that week. You'll need to rush to finish them all in time.  But just what are these items? Well, you can build a Commando (135 points), K7 Bomber (175 points), Elite Thumper Artillery (200 points) or a SU-122 Tank (200 points). 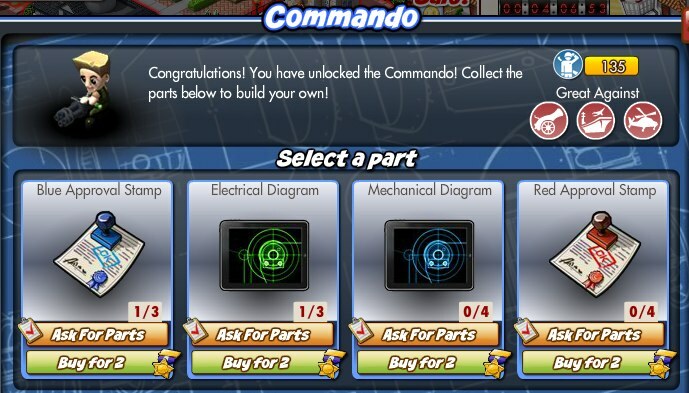 In the example of the Commando, you'd need to collect three Blue Approval Stamps and three Electrical Diagrams (the two items we received as mission rewards above), along with four each of Mechanical Diagrams and Red Approval Stamps.  You'll earn these items by simply asking your friends to send them to you via a combination of general news posts and individual requests sent to friends. Once complete, you'll have a fully functioning unit, and the same process can be completed (albeit by collecting some different materials) to build the other three units in the factory. Just remember - again - these items will only be available for a week at a time, so build the ones you want the most first, just in case you don't have a chance to come back to the rest before time runs out. What do you think of this Limited Edition Unit Factory? Will you immediately start building units, or do you have all of the troops your empire needs right now? Sound off in the comments.